Sekiro: Shadows Die Twice Strategy Guide page containing walkthroughs, boss strategy guides, game databases, tips, tricks, news, and updates for the action-adventure game developed by FromSoftware and published by Activision. It is scheduled for release on March 22, 2019, Friday. Source: PlayStation Youtube ChannelSekiro: Shadows Die Twice will be released worldwide on March 22, 2019. It will be available on the PlayStation 4, Xbox One, and Microsoft Windows. FromSoftware, the makers of the acclaimed Dark Souls and Bloodborne games has worked with Activision to release an exciting new game that takes place after the Sengoku period in Japan. 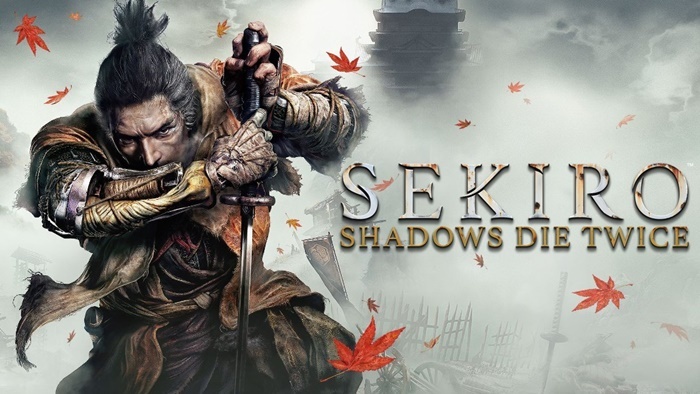 Sekiro: Shadows Die Twice takes place in the Tohoku region and follows fictional events during the period of warring states. The main character is an assassin who has lost his arm, having what is called a “ninja arm” grafted in its place. As a result, he is called the “one-armed wolf” Sekiro. Plucked from the battlefields during the Sengoku period when he was just a child, Sekiro is a shinobi who goes on a quest for revenge on the samurai who kidnapped his lord and severed his left arm. 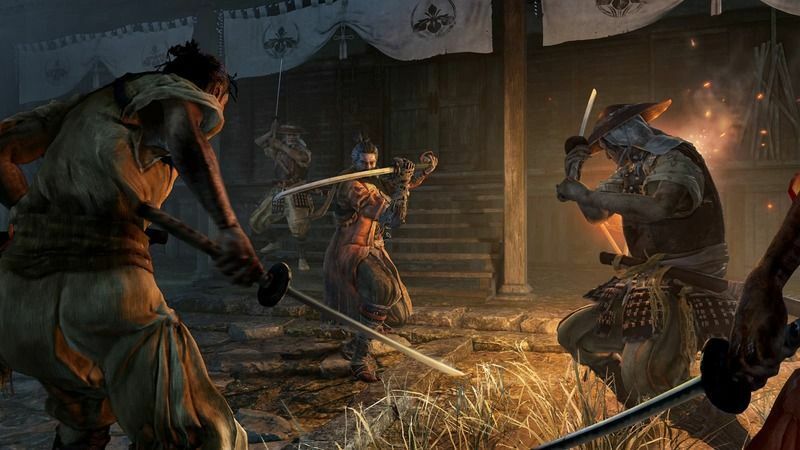 Sekiro fights using various weapons such as swords and an arsenal of prosthetic tools among others. 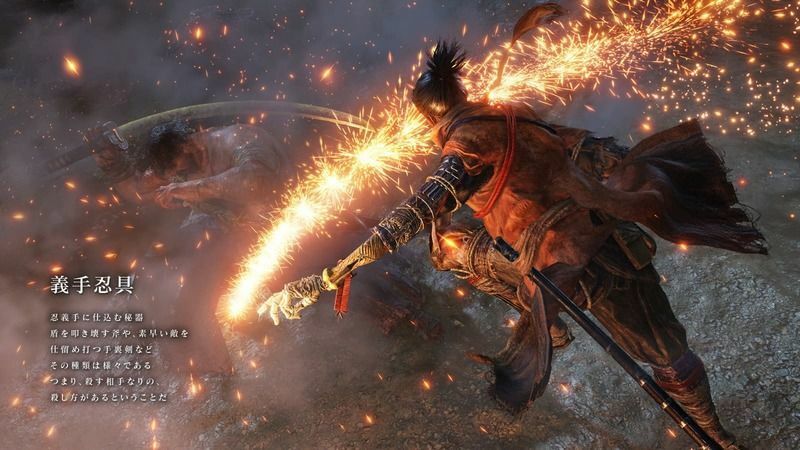 Sekiro’s main weapon is a sword, used to engage enemies head-on or perform surprise Deathblows to instantly kill them. 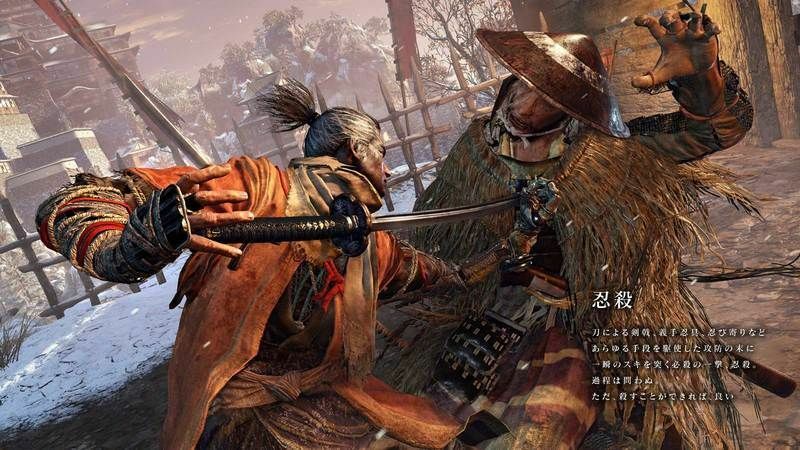 Sekiro’s prosthetic arm is a toolbox of weapons disguised as an artificial limb. This was given to him by monks at the desolated temple. 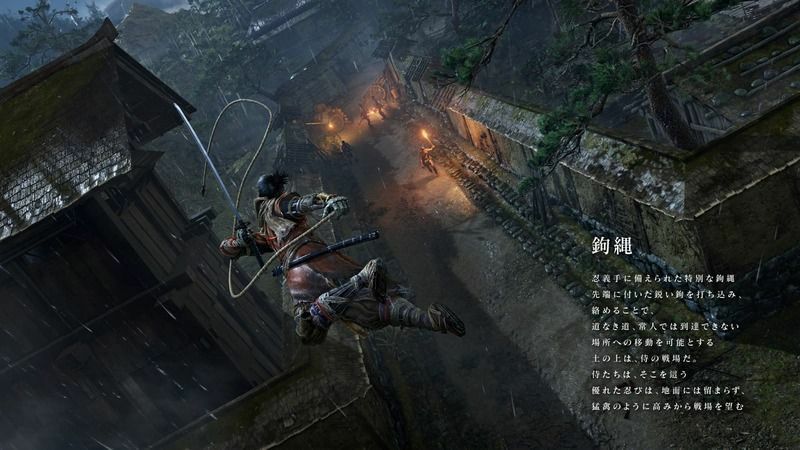 Sekiro can stealthily traverse the various locations of the game using his grappling hook. It allows him to get in position to perform surprise attacks. 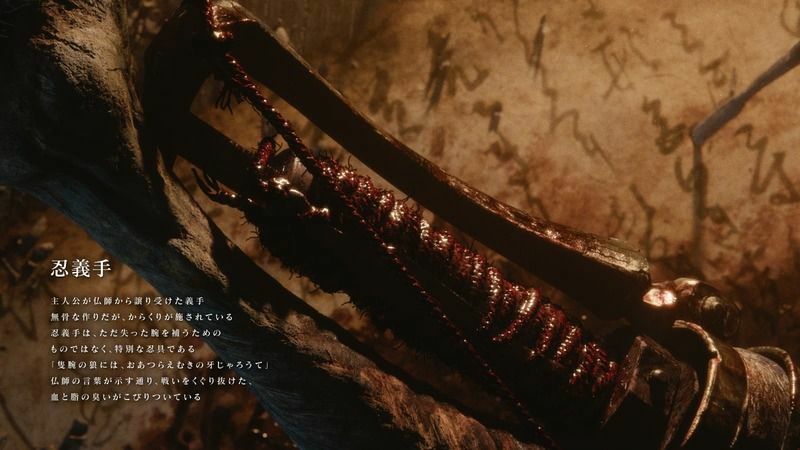 Inside Sekiro’s prosthetic arm are various weapons, including an ax that can destroy enemy shields and shuriken to fling at enemies from a distance. A deadly technique to finish off enemies. It can also be used in combos or during various other actions. 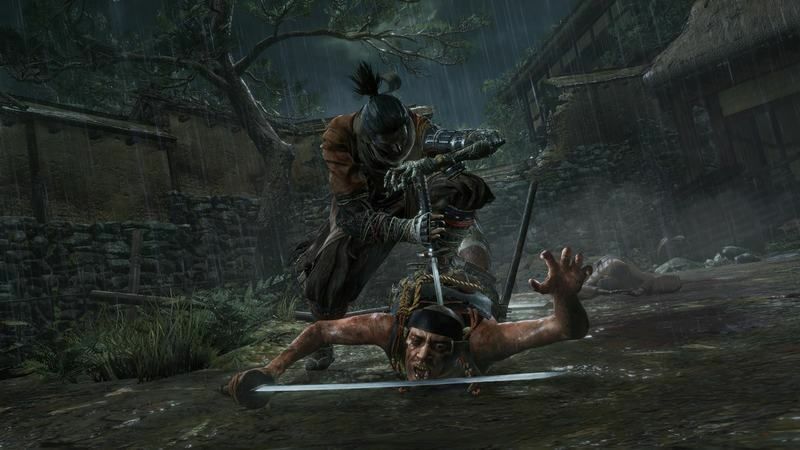 A technique where Sekiro tramples the weapon of an enemy to the ground after an attack. This allows him to follow-up with a counterattack. 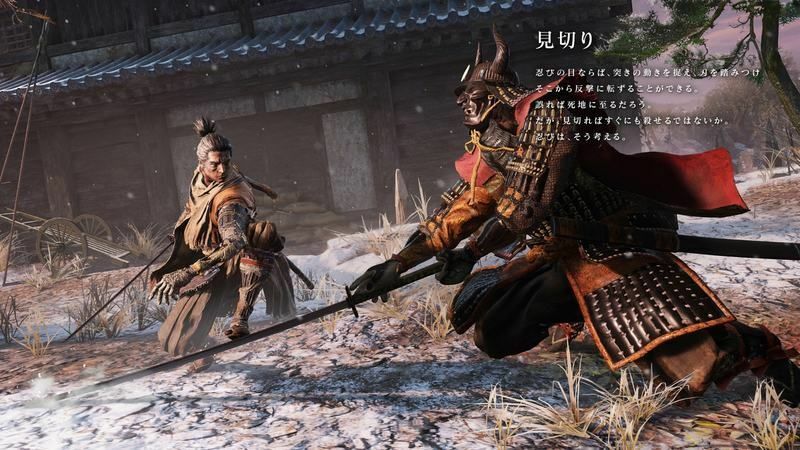 There are currently no online features confirmed for the game, making Sekiro: Shadows Die Twice a purely single-player experience. ©2018 FromSoftware, Inc. All rights reserved. ACTIVISION is a trademark of Activision Publishing Inc. All other trademarks and trade names are the properties of their respective owners.